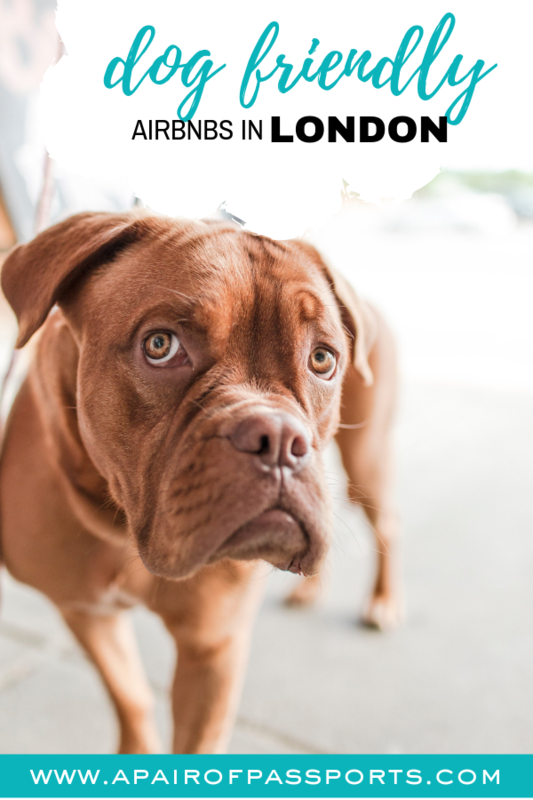 If you’re interested in staying at a dog-friendly Airbnb in London, look no further! We’ve rounded up 10 absolutely stunning Airbnb options at different price points and in different parts of the city. 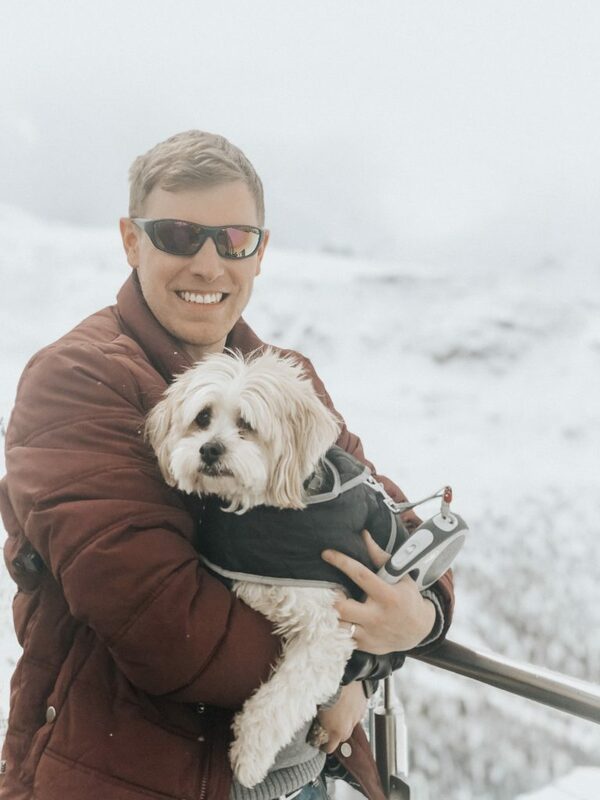 All of these Airbnbs are pooch friendly*. *These Airbnb listings do not say that pets are prohibited, so we assume they are allowed. 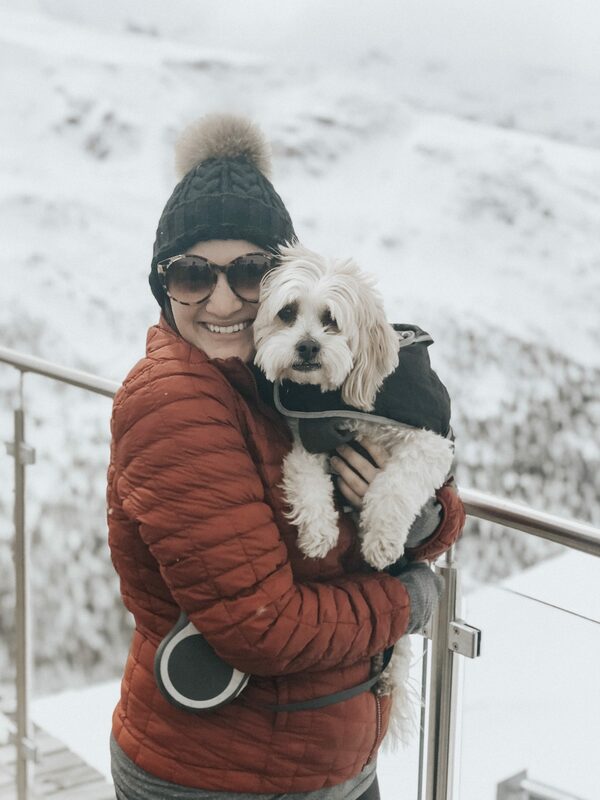 But we always recommend reaching out to the host first to confirm that you can bring your dog along. If you find out that one of these properties is indeed NOT dog-friendly, please let us know so we can remove it from the list! Is this your first time using Airbnb? Read our tips for a great Airbnb experience, then sign up here to get £31 off your first stay! We love the design of this minimalistic studio, and Notting Hill is the perfect destination to base yourself in London. With colourful streets and cozy pubs, there’s no better place to wander with your pup in tow! The streets of Notting Hill are also some of the most Instagrammable spots in london (click here to read our full list!). From £85/night. This Chelsea flat is super bright and clean, and we love the exposed brick on the fireplace. Chelsea is such a charming area, but you might not even want to leave the flat given the cosy private garden. It’s the perfect place to base yourself if you’re looking to explore one of London’s best neighbourhoods while also having a lovely place to come home to! From £115/night. Boats are fun. Boats with bathtubs are even more fun. We love the design of this cosy houseboat, and have previously stayed in a houseboat in Amsterdam (we loved it!). All of the hard maintenance work is done by the hosts, so it’s really just a perfect Airbnb in a perfect location. And what a fun experience to have! The location changes, but will be in Central London. From £125/night. Stay in the center of it all by basing yourself at this dog-friendly Airbnb near Oxford Circus. With London’s best shopping street, the West End, and Soho all on your doorstep, you won’t have to go far to experience some of the best of what London has to offer. From £179/night. 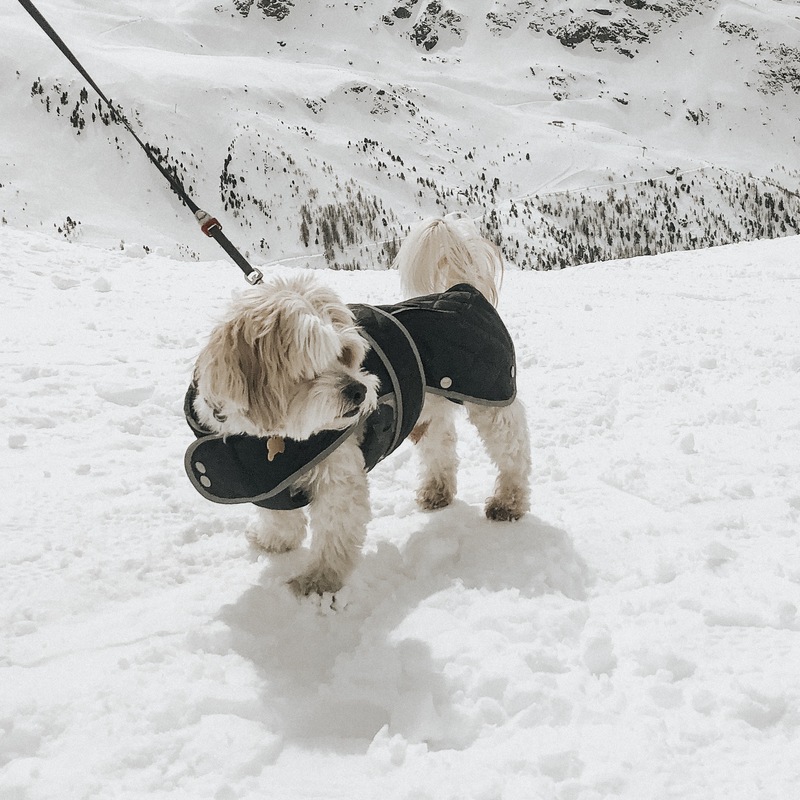 Packing for your dog-friendly adventure? 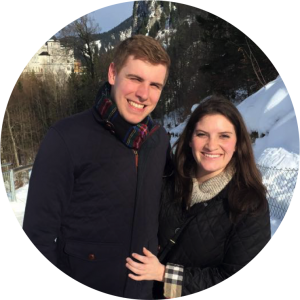 Click here for our list of essential items! If you’re looking for a bit more space and a bit more greenery, Richmond is the place to be. With it’s location on the Thames and the massive Richmond Park, there is no better spot in London for long morning strolls. You’ll probably forget you’re even in London when wandering the green world that is Richmond Park; however, you only need to jump on the District Line to head straight for the centre of the city! From £120/night. We love the design of this newly refurbished garden flat in Notting Hill. The one bedroom flat looks incredibly spacious and is located on a stunning Notting Hill street. There’s a small garden, as well, for enjoying drinks outside on a warm day! From £155/night. This bright narrowboat, called Barbara, frequently changes location. Meaning you can visit London twice and stay on the same boat, in a completely different location. Take a gamble by booking Barbara and find out where you’ll be staying – all of the neighbourhoods along the canal are lovely, so we’re sure you won’t be disappointed! From £120/night. 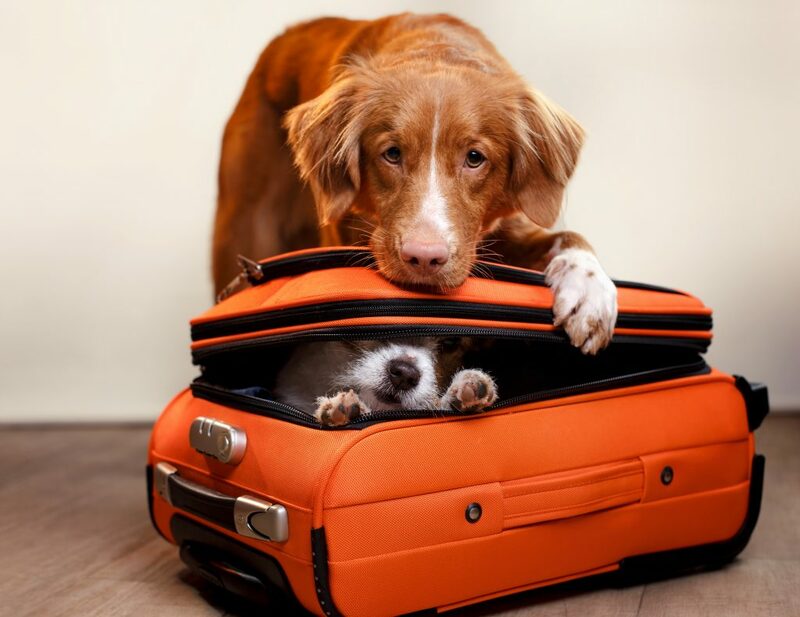 If you’re heading elsewhere in the UK, check out these dog-friendly hotels! We don’t know what ‘celebrity flat’ means, but it sure sparked our interest – and ‘roof terrace’ even more so! We love the treehouse vibes of this flat, and the roof terrace is one you’ll seriously want to lounge around on all day. Also, it comes with a JUICER – how cool is that?! If you’re looking to treat yourself on your trip to London, definitely check out this dog-friendly flat! From £219/night. This garden flat is located 2 minutes from Highbury & Islington station, giving guests great access into Central London via the Victoria Line. If you are visiting London with a larger group, it looks like a great, spacious flat. And there’s plenty of outdoor space if there are little ones (or furry ones) who need to let out some energy. 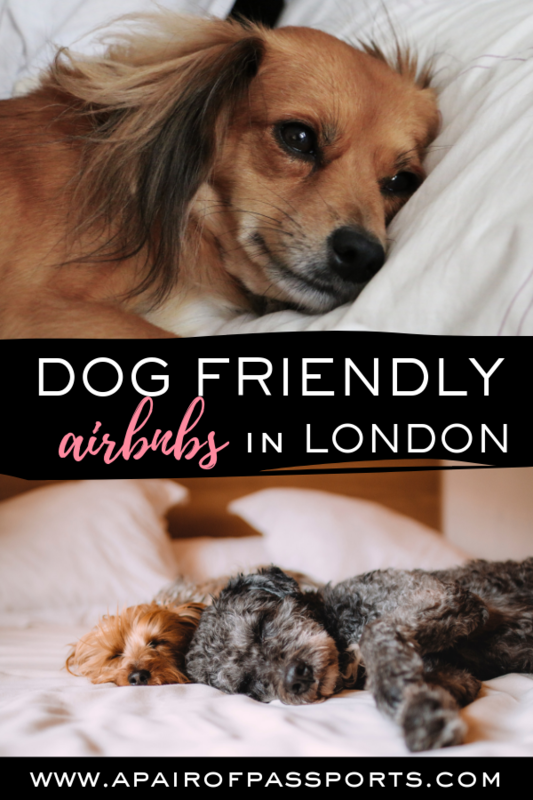 Which dog-friendly Airbnb in London do you want to stay in?